Unite repeated its call for a public inquiry into toxic cabin air on board aircraft today (September 19) as an international two day conference into aircraft cabin air got underway at Imperial College London. The Unite sponsored conference that is supported by industry, will be the most in-depth conference on cabin air contamination ever and will look at the business, regulatory and technical solutions to toxic cabin air on jet airliners. The conference comes as it emerged that easyJet is to fit cabin air filters to its aircraft to reduce the risk of toxic contaminated air entering airplane cabins and harming cabin crew and passengers. Unite, which represents over 25,000 cabin crew working for airlines operating out of the UK, has described the move as a potential ‘game-changer’ and an acknowledgement of the health problems caused by contaminated bleed air and fume events on board aircraft. Unite national officer for civil aviation Oliver Richardson said, “The move by easyJet to fit cabin air filters is a step in the right direction but more can and must be done to understand and combat toxic cabin air. 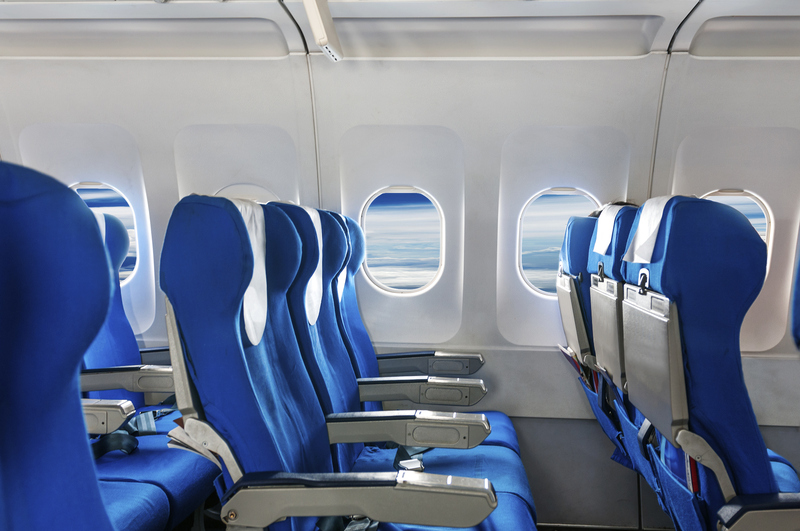 “The airline industry has been aware for years of the problem of contaminated cabin air and too many lives have been ruined for it to be swept under the carpet. “This groundbreaking international conference that Unite is supporting will inform and shine a light on the impact of toxic cabin air and deepen understanding,” he added. “But we need to go further and the airline industry needs to face up to its responsibilities to passengers and cabin crew. 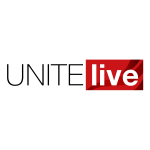 Unite is currently pursuing around 90 legal cases on behalf of former and serving cabin crew across several UK airlines who have suffered from fume events and toxic contaminated cabin air. In most modern aircraft, unfiltered bleed air from jet engines is used to supply the cabin, but due to design and in the event of an oil leak, fumes can make their way directly inside the aircraft cabin via the aircraft ventilation system. The only airliner not to use bleed air is the Boeing 787 Dreamliner. The union is calling on the airline industry to monitor cabin air and for an independent inquiry so that dangers can be fully assessed and investigated in an open forum.